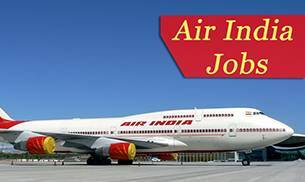 Technician, Tradesmen Post | ITI / Diploma Pass : Air India Engineering Services Limited (AIESL) has recently published notification for the post for Aircraft Technician, Tradesmen Vacancies. More information please read below mention details carefully . No of Vacancies : 94 Vacancies. 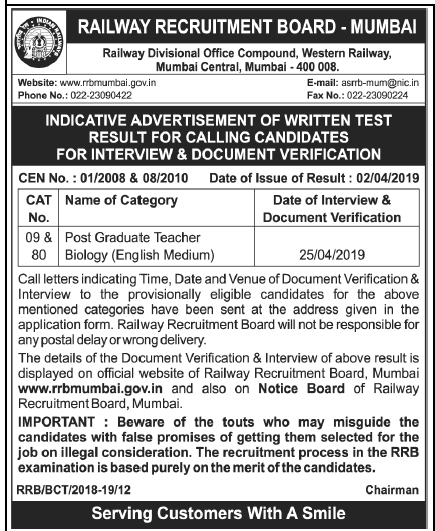 Selection Procedure :- After sorting the all candidate’s application form interviewer panel will further Select candidate will be base on Written Exam, Interview. Pay Scale :- Candidates can get salary Rs. 20,000/-. per month. website http://www.airindia.in . After Filling The application form, candidate must reach advertised venue and attend walkin interview along with hard copy of application to the following Address before or on 28th, 29th & 30th June 2017.